2 homes for 1 price! Beautiful custom built home w/ 2 master bedrooms, 10 ft. ceilings, from the GUEST house to the outside kitchen. 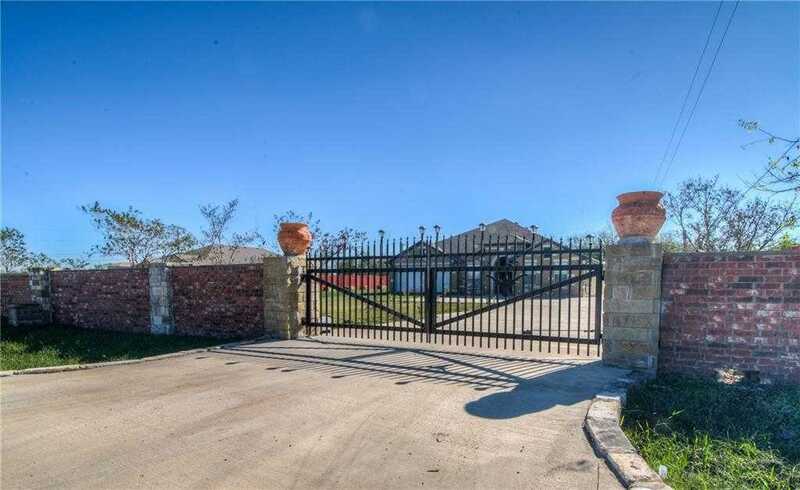 1 ACRE home close to COTA. Efficiency guest house in back with full kitchen and bath 1000 sq ft approx. Main home has SS appliances, gas options, and more! HUGE covered back patio with covered porch/workshop parking aplenty. Fully fenced with electronic gate access for privacy. Light restrictions. NO HOA. Huge concrete driveway w/carport. Please, send me more information on this property: MLS# 2737925 – $549,900 – 123 Camino Del Sol, Del Valle, TX 78617. I would like to schedule a private showing for this property: MLS# 2737925 – $549,900 – 123 Camino Del Sol, Del Valle, TX 78617.